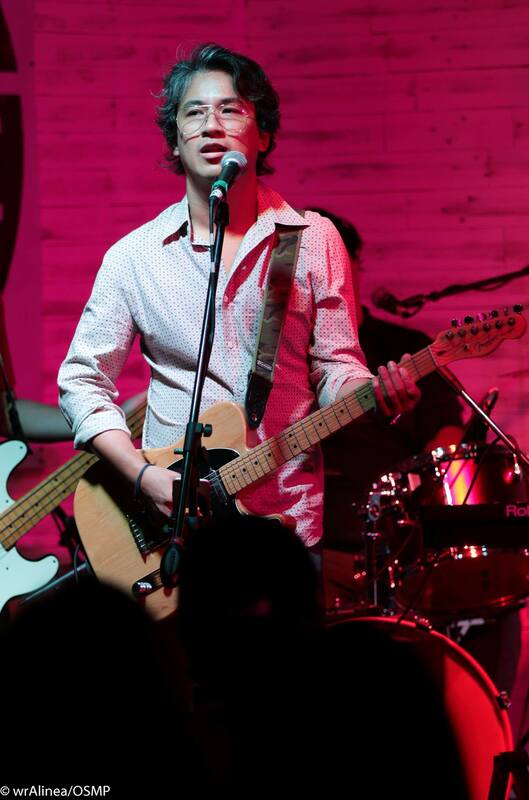 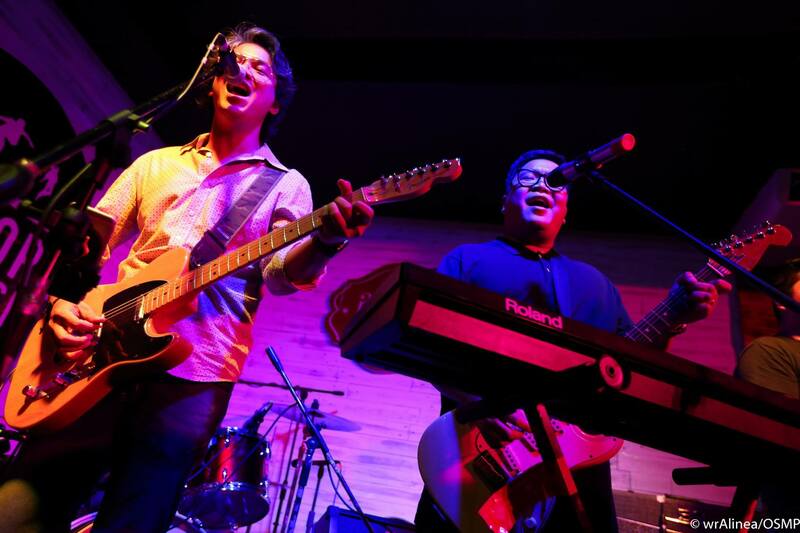 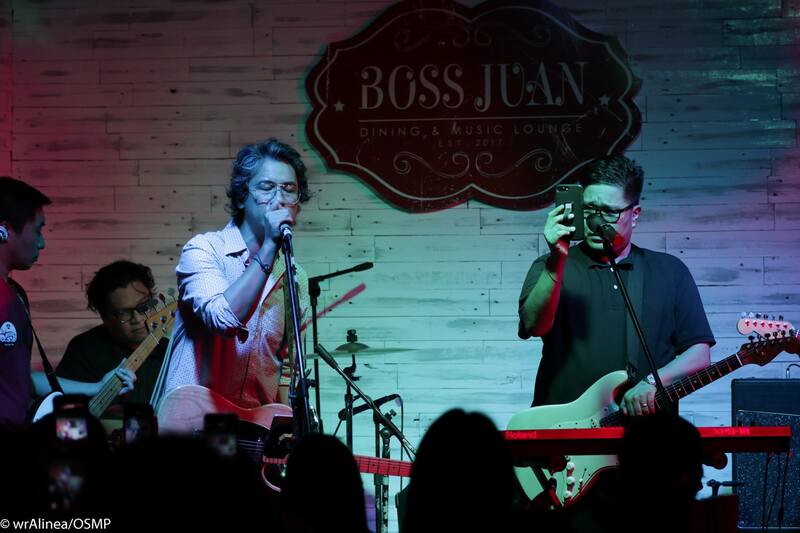 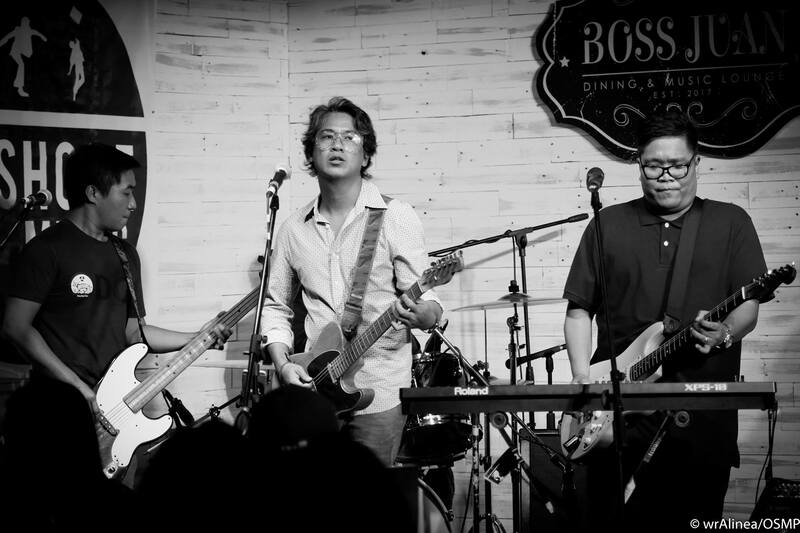 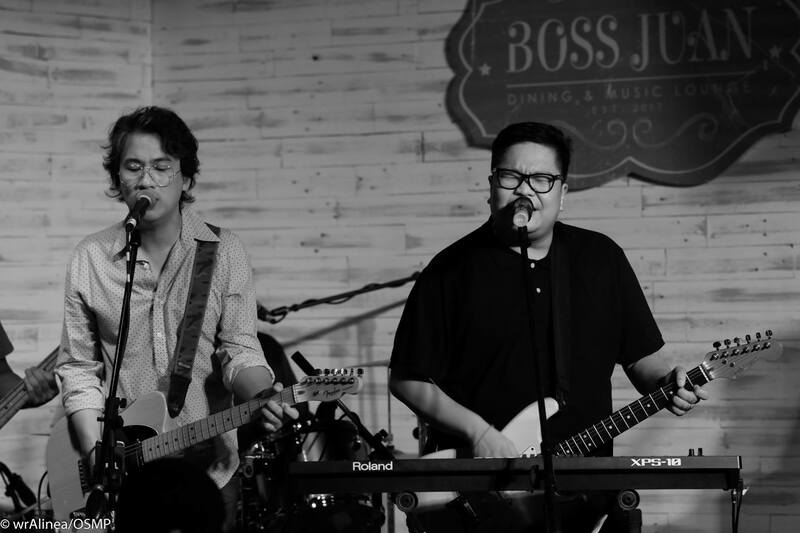 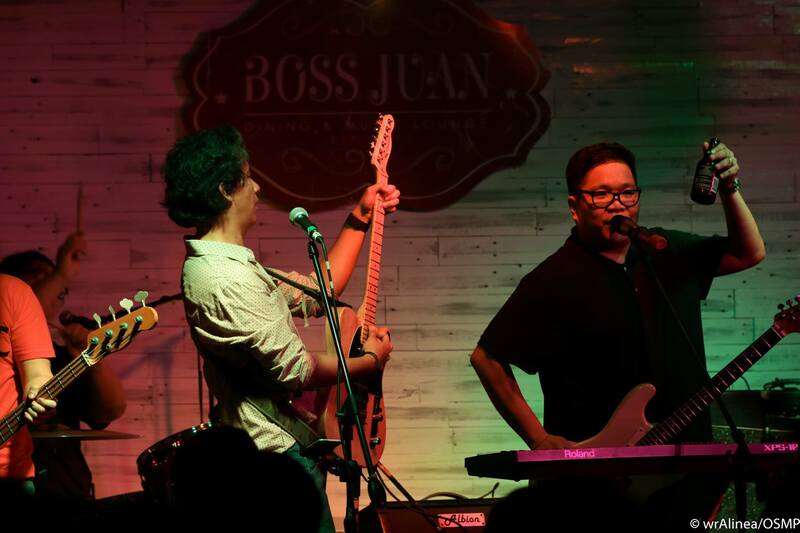 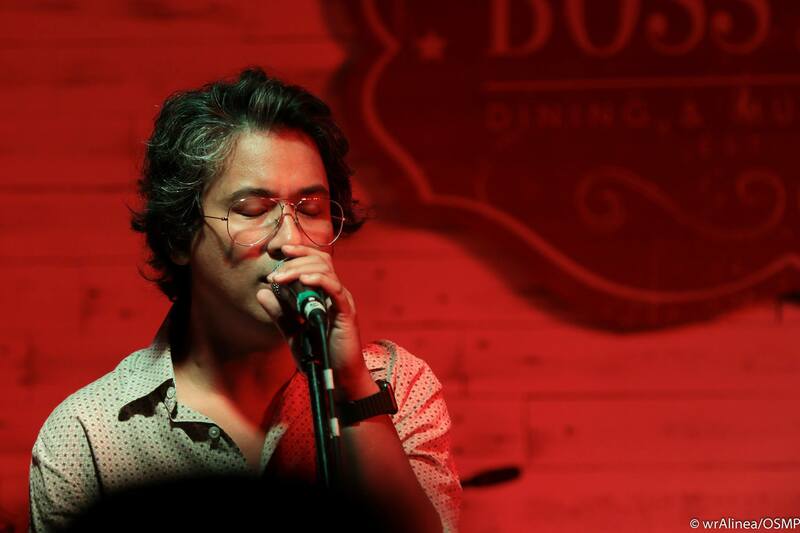 Let’s Groove PH joined indie record label Offshore Music Ely Buendia and The Itchyworms at the Lutang Pariwara vinyl launch at Boss Juan in BF Homes Paranaque. 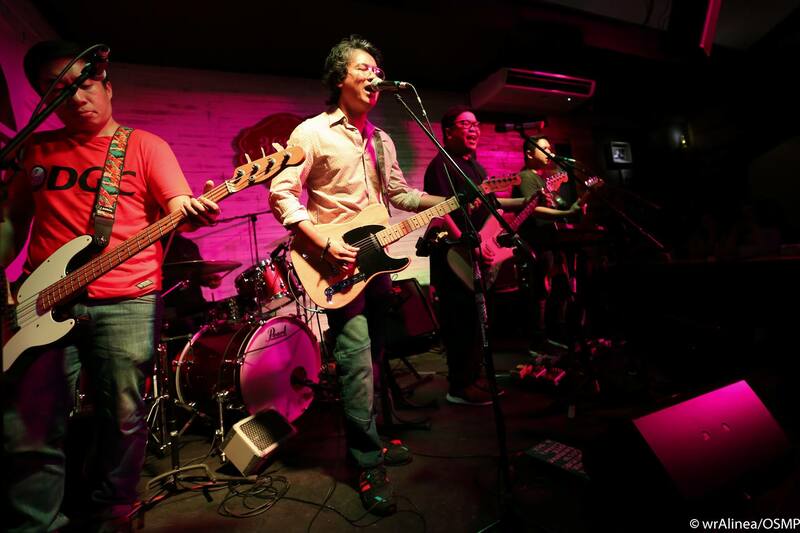 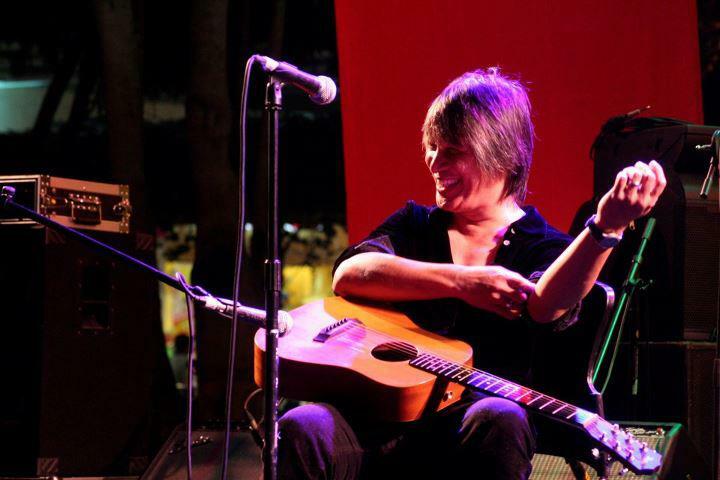 Master Sessionist Jun Lopito opened the mini concert, followed by super funky band Farewell Fair Weather. 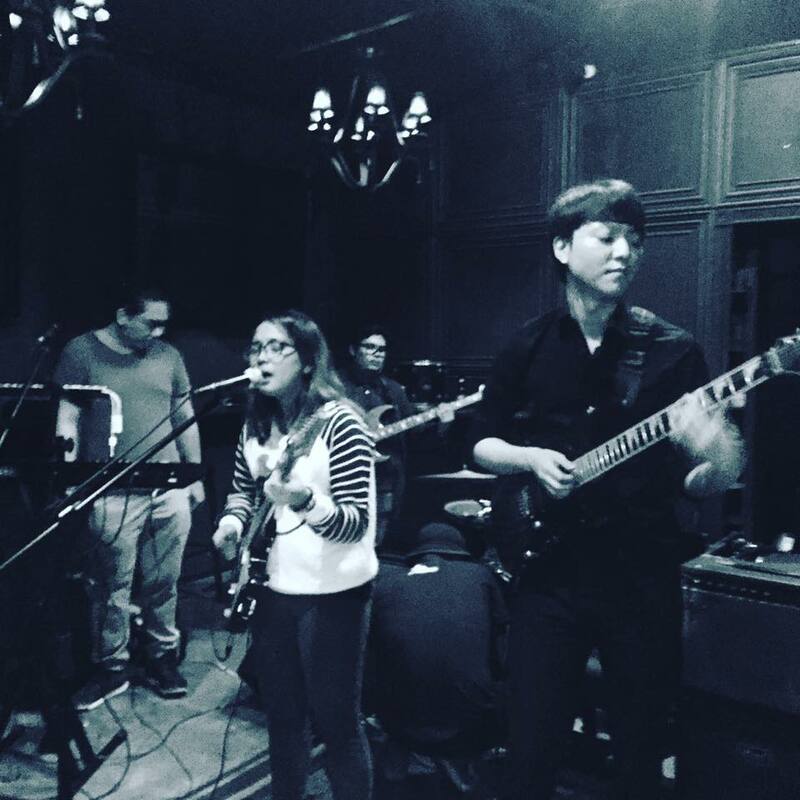 It was a great night of music paired with food, brews and good vibes. 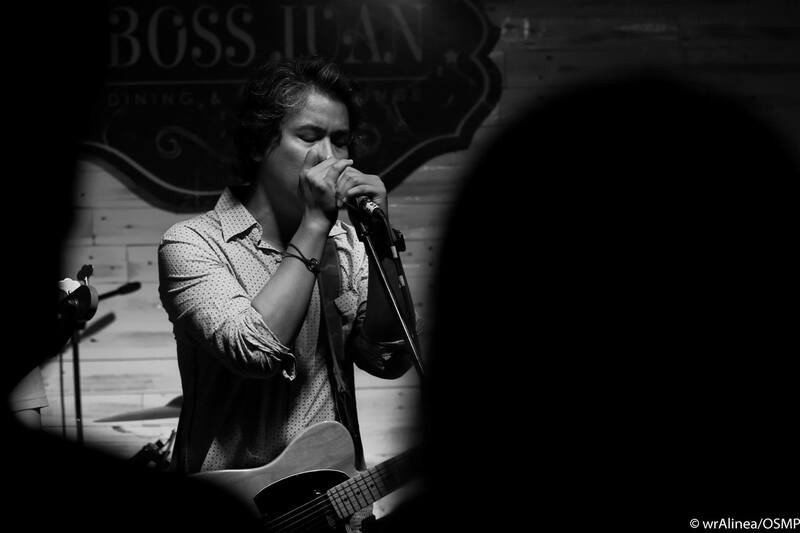 Check out of the awesome photos by Wendell Alinea. 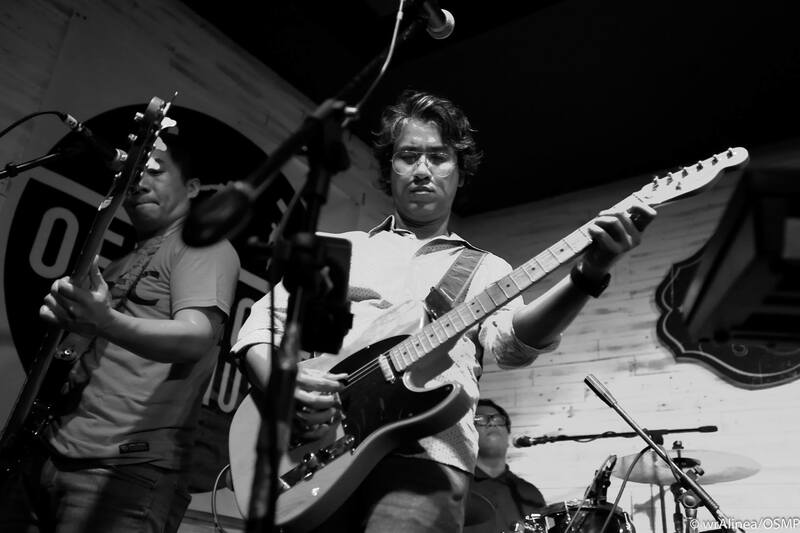 Check out what people are saying about the Lutang/ Pariwara Vinyl Record on Let’s Groove.